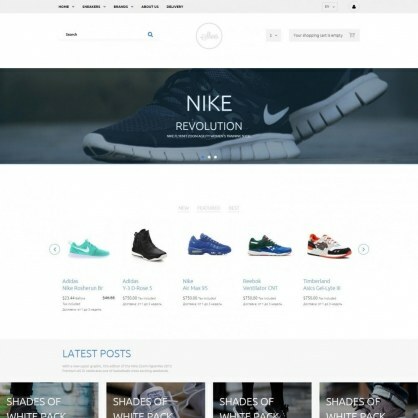 PrestaShop Digital Shop built on the sass, a component-based approach, has the minimalist design. With the help of the configurator allows you to customize colors and fonts template. Included also is a registration module through social networks.